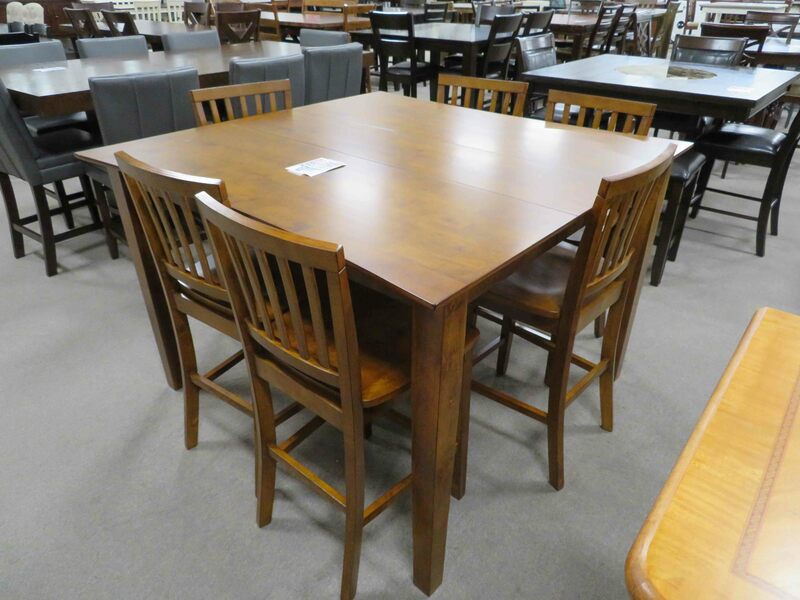 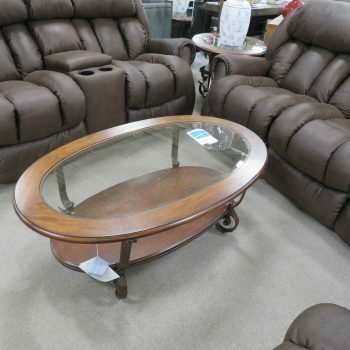 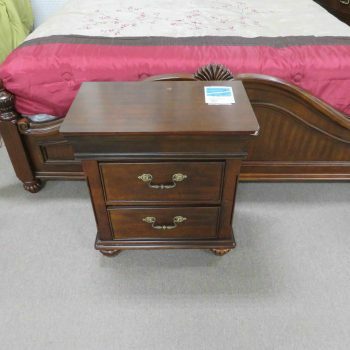 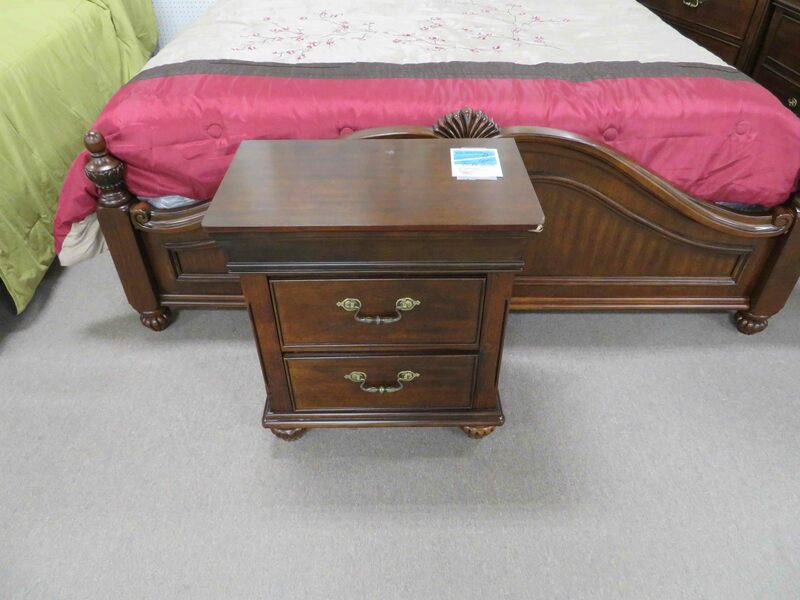 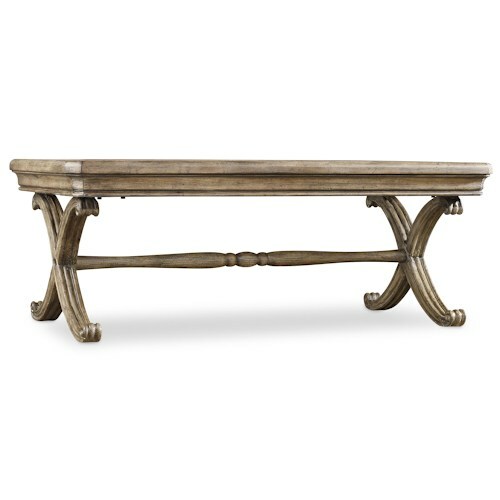 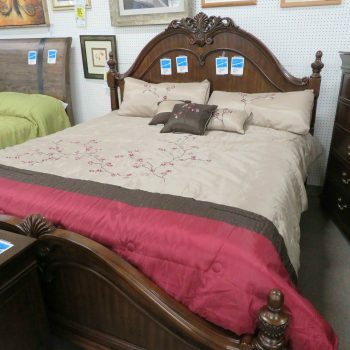 You will always find fantastic deals on premium furniture at Heavner Furniture Market. 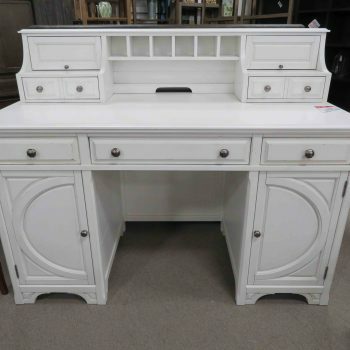 How do we do this? 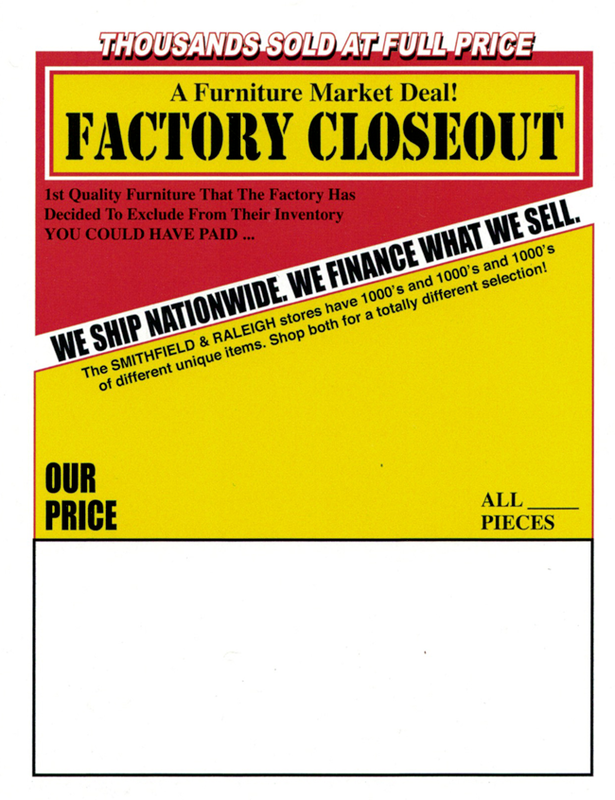 Most of the furniture in our showrooms falls under one of our four categories: Factory Closeouts, Imports Direct, Market Samples, and Special Purchases. 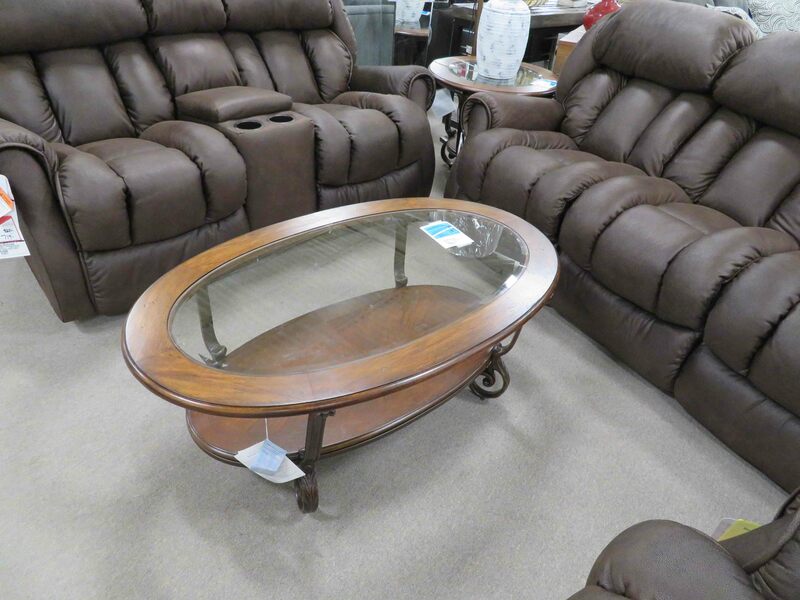 We find great items from leading manufacturers and bring them to you at low prices! 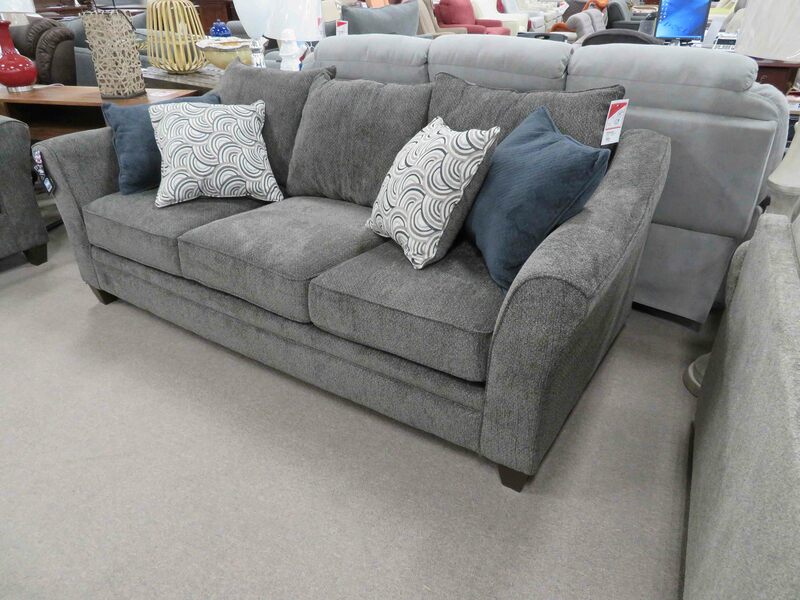 Are you ready to take your furniture home today? 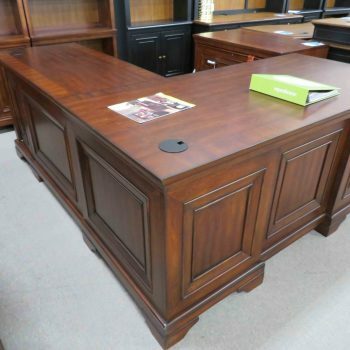 We sell everything that is on our showroom and in stock at heavily discounted prices. 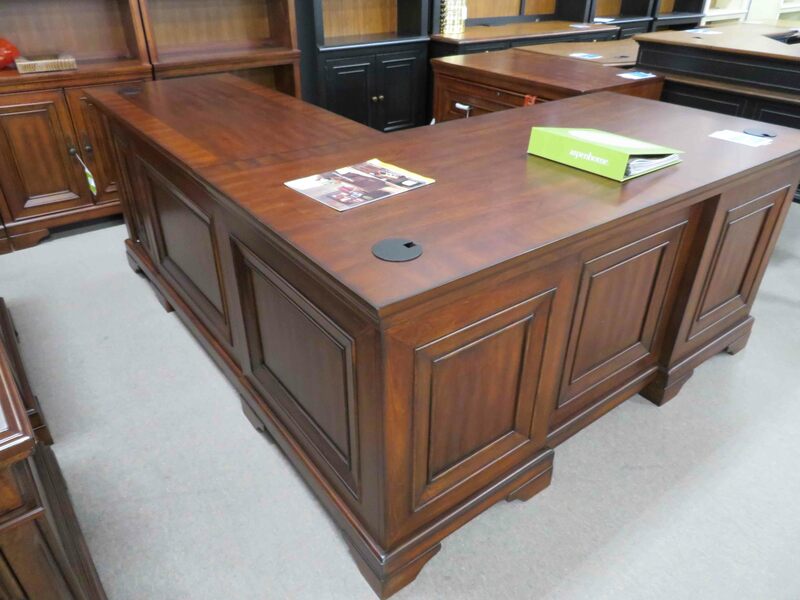 All of our furniture is ready for delivery or pick up the same day you purchase. 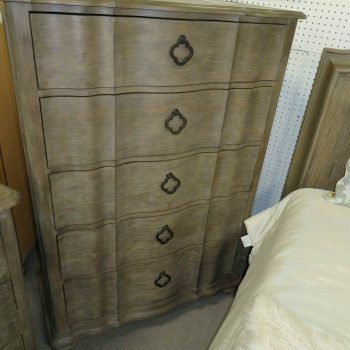 In addition we offer furniture same day deliver to all of the Triangle including Raleigh, Cary, Apex, Garner, Chapel Hill, Smithfield and much more of Eastern North Carolina. 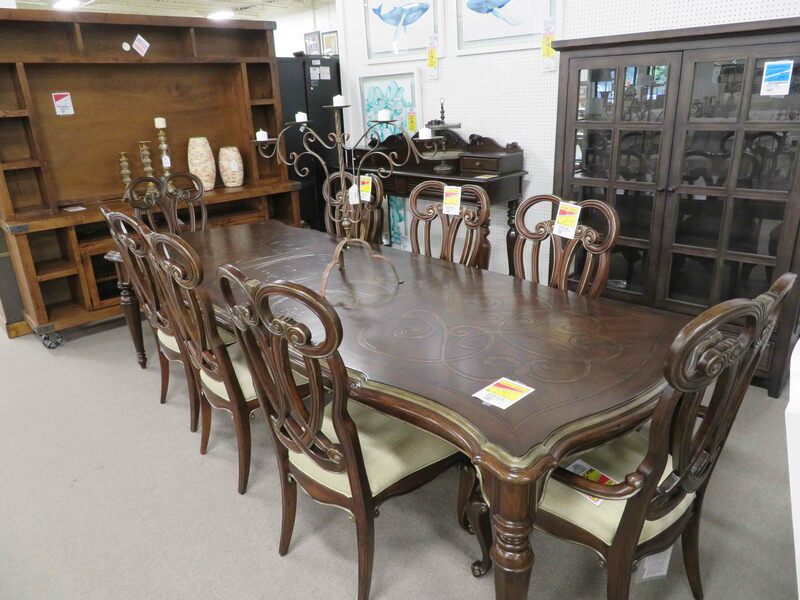 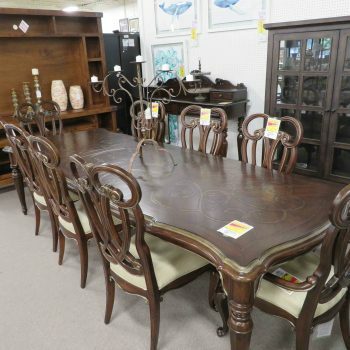 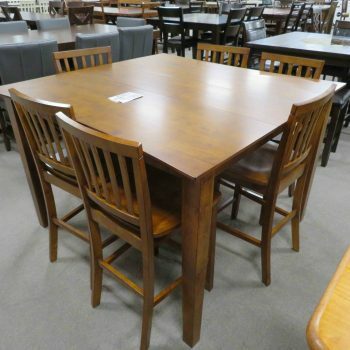 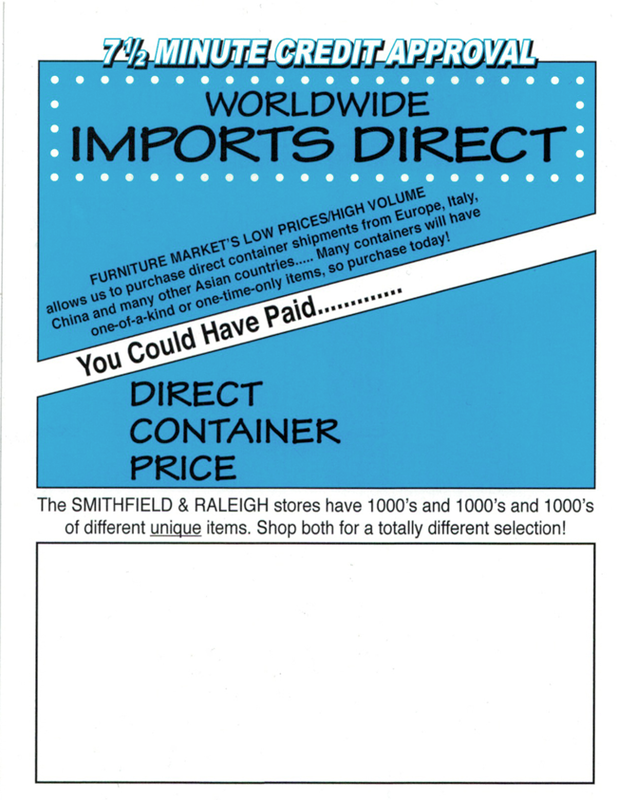 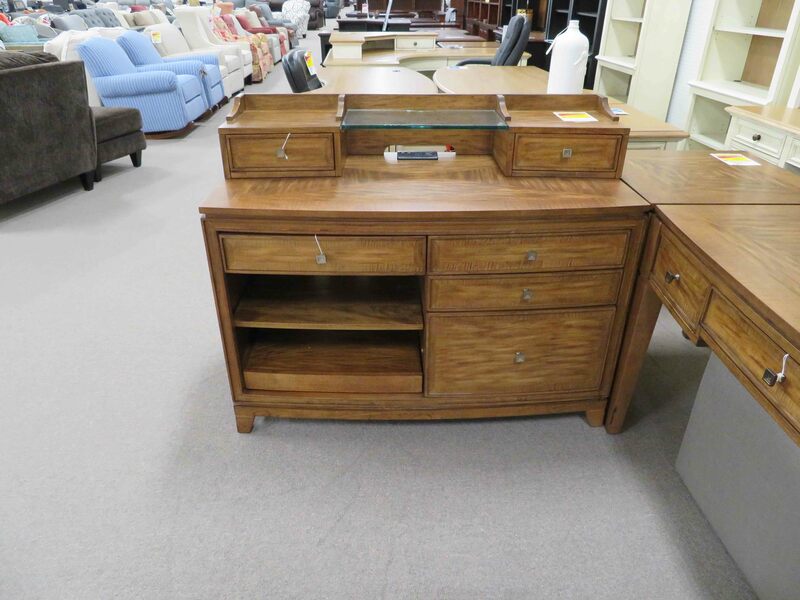 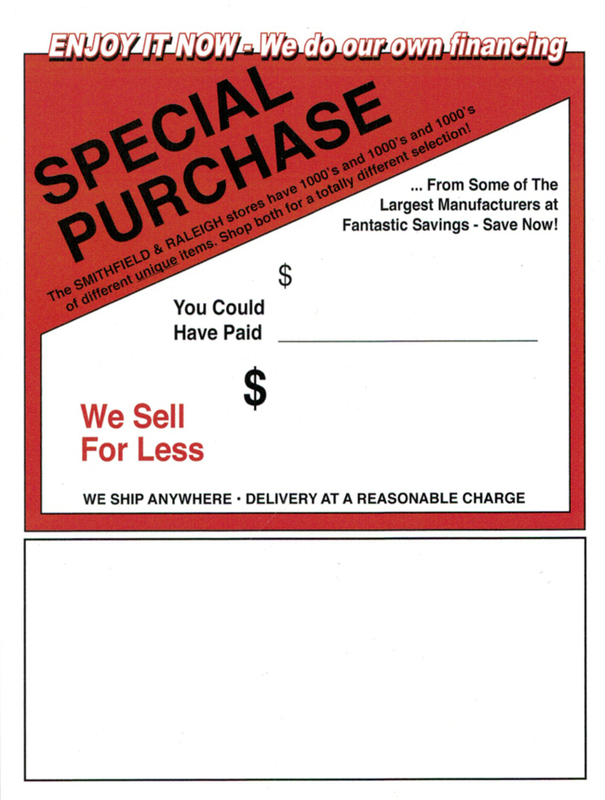 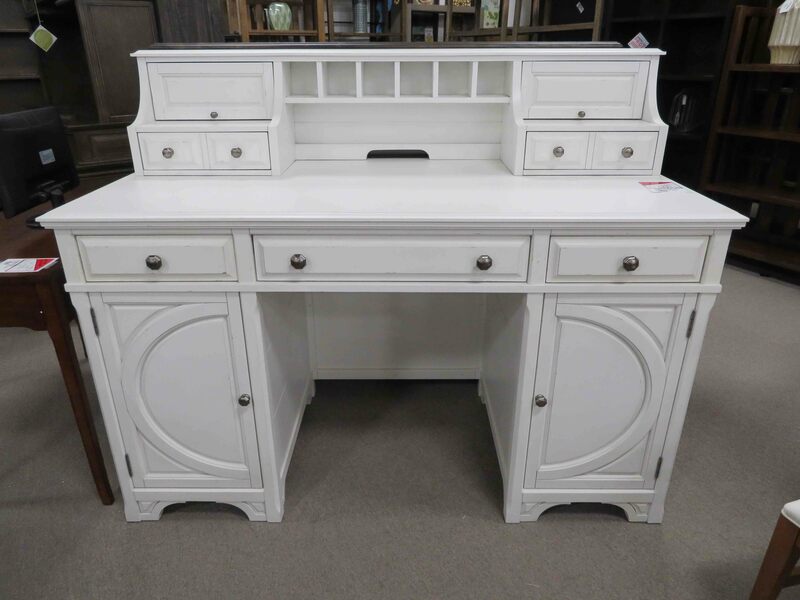 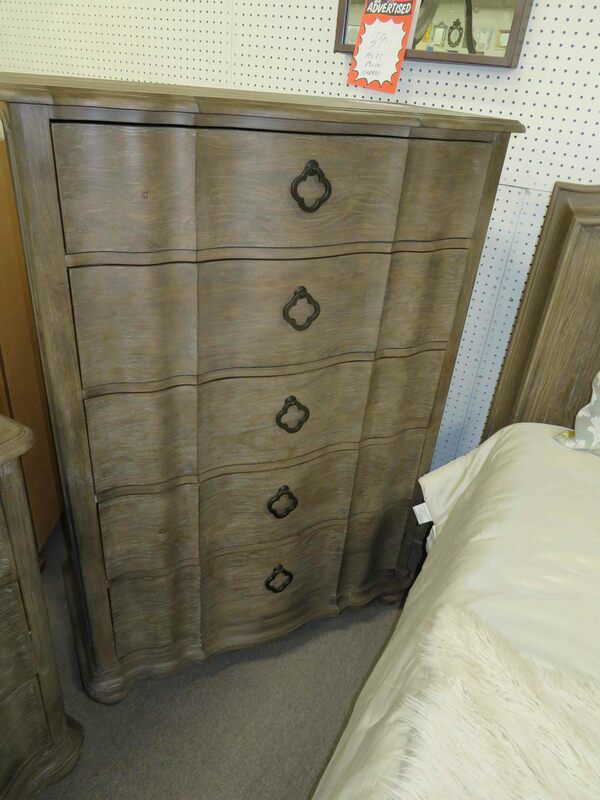 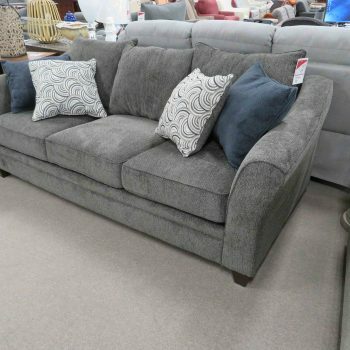 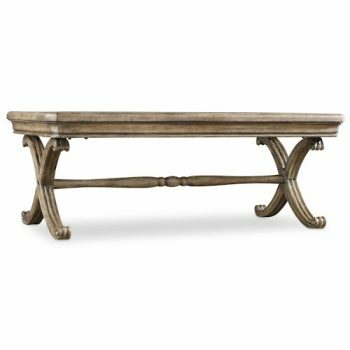 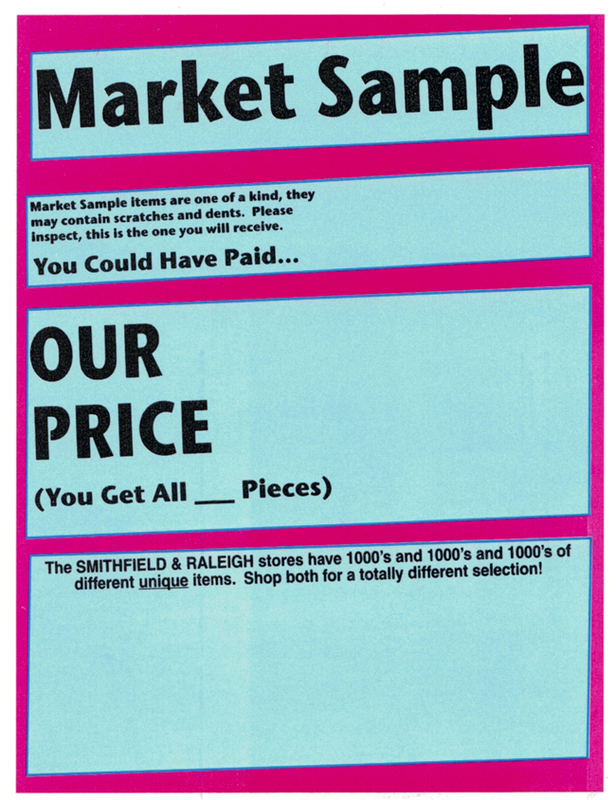 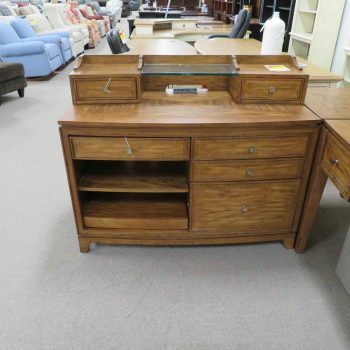 Our Raleigh and Smithfield locations both have thousands of unique furniture items to choose from. 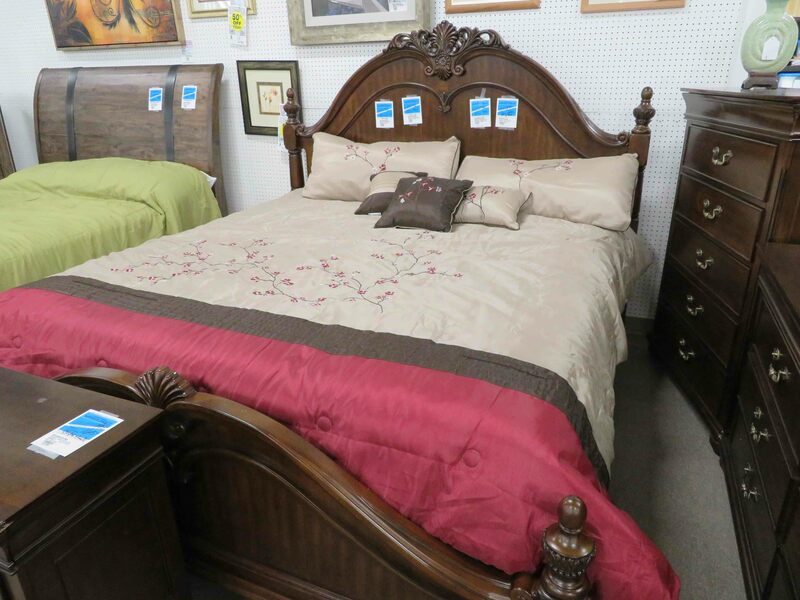 We are different from any furniture store that you have been to.